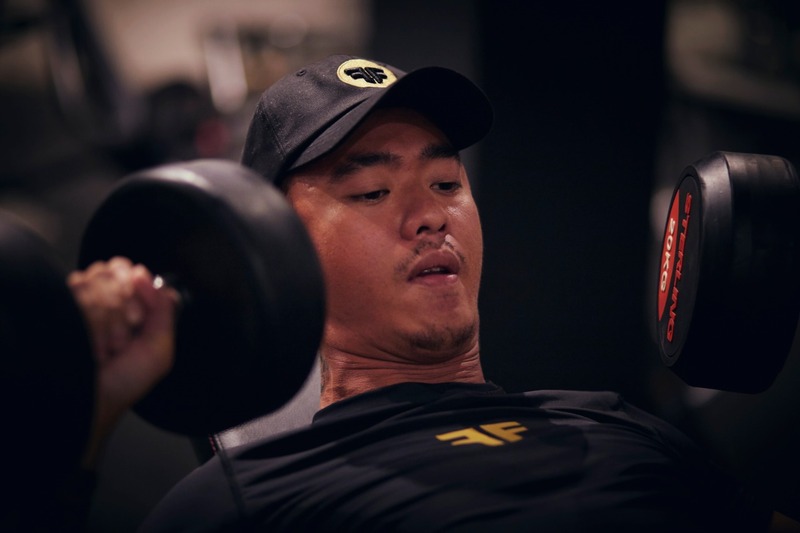 Play hard, work hard –- probably Axl Vio Juwono’s motto in life. 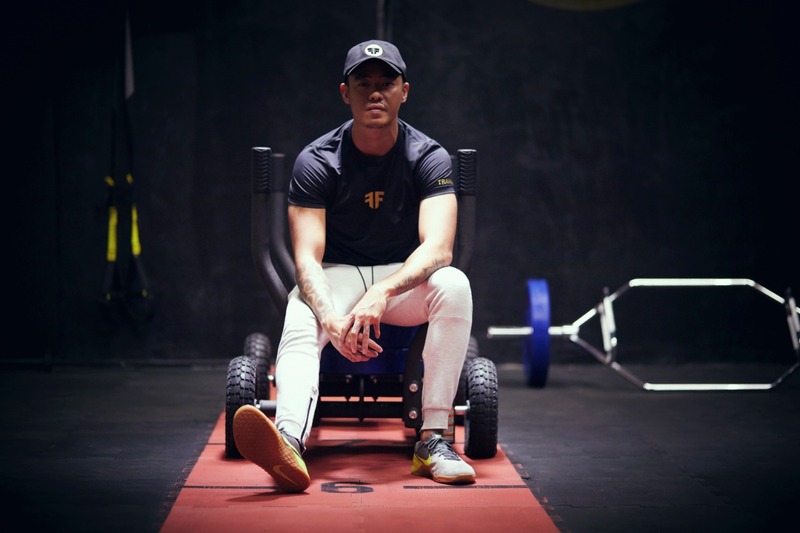 The young entrepreneur has six businesses so far and is still planning to have another venture whilst managing to live the best life. Axl has always fancied a good food and a good time with friends, while being healthy at the same time. One—and by one we meant us at Letter F, can assume that’s the reason he decided to set up F&B and nightlife business altogether. 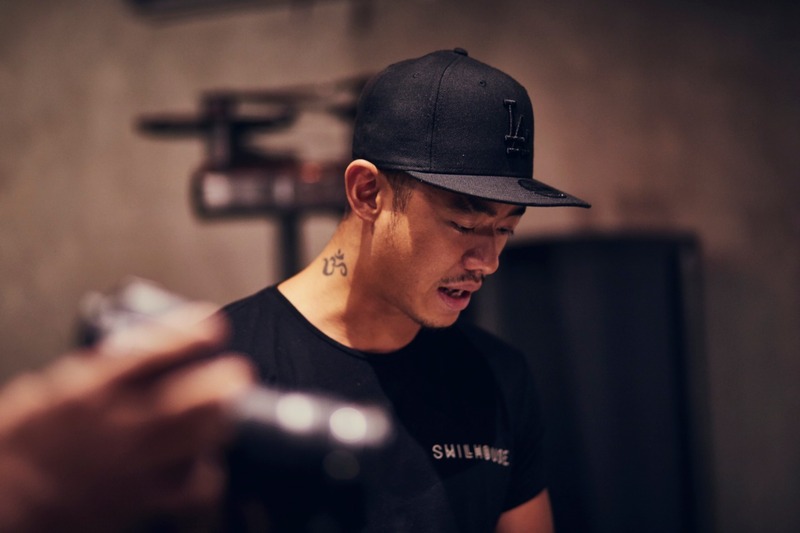 Right until now, he owns five businesses, including the celebrated club in SCBD Swillhouse and poke&matcha bar Honu. 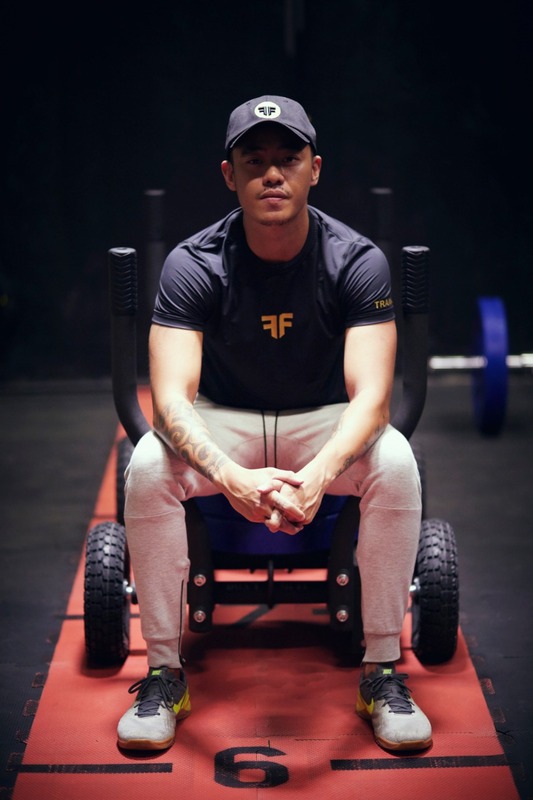 And as a workout enthusiast, Axl opened his own gym business, Fit Force. 6 businesses. How do you manage to do all 6? Looking at your lines of business, you seem to like fancy food and beverages? How’s your first business and the latest one doing? Your concern whenever you create a new business?